This great item is the winning choice for dance, costuming and team cheer. Soft, breathable fabric has excellent stretch at a value price. 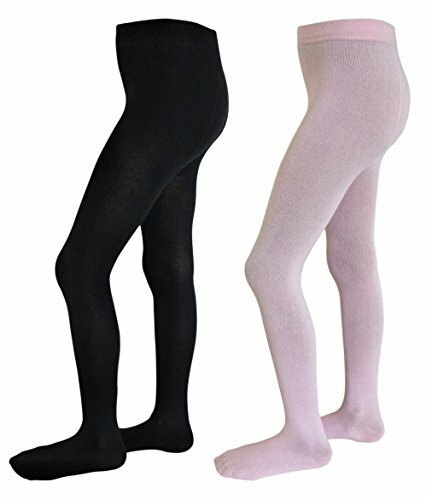 90% Nylon, 10% Spandex. All other colors have a shelf bra liner. Adjustable straps with metal sliders, hooks, and loops. Machine wash cold, delicate cycle, hang dry. 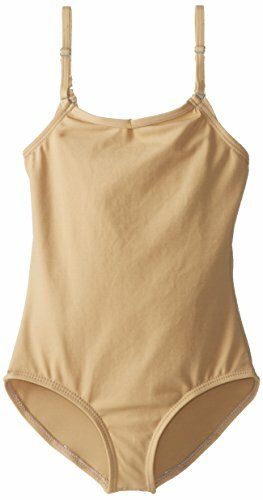 Simple Solid Colored Child Girls Leotard. This is a strong product that can be used for dance, exercise or any other activity.